With the news of James Bond legend Roger Moore passing on 23rd May, 2017, we celebrate the life of one of 20th century cinema's biggest icons. To mark the talent of a silver screen giant, we've picked 3 of Moore's finest appearances, along with the original film posters coming up for auction at Ewbank's on 1st June, 2017. 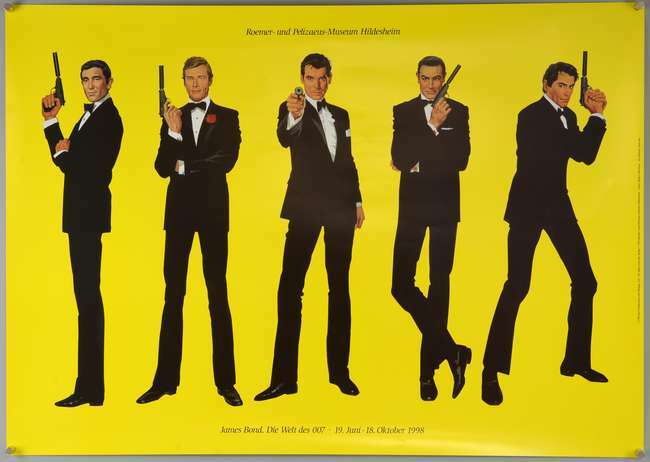 This was the ninth James Bond feature film and the second to star Roger Moore. Adapted from Ian Fleming's novel of the same name, The Man with the Golden Gun was the fourth and last Bond film directed by Guy Hamilton. Culturally, the film was significant, even if it was met with criticism in reviews. It was set during the 1973 British energy crisis, an issue that was still rife when the film was released in 1974. Christopher Lee, who would become the master of the onscreen villain, played the antagonist role of Scaramanga. An interesting Bond villain, Scaramanga was portrayed as Bond's alter-ego. Lee, who assumed the role, was in fact Bond creator Ian Flrming's step-cousin. 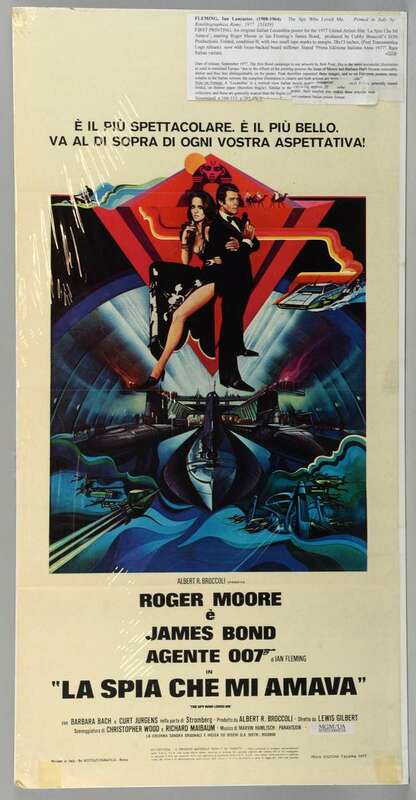 The Spy Who Loved Me was the tenth Bond film instalment and the third to star Moore. The film script was not adapted from Fleming's novel of the same name. Unlike its predecessor, the film was well received by the critics, even receiving three Academy Awards nominations. The film was Moore's favourite Bond appearance, and the critics agreed. He was praised for his suave deliverance, sophistication and simultaneous tongue-in-cheek self-mockery. 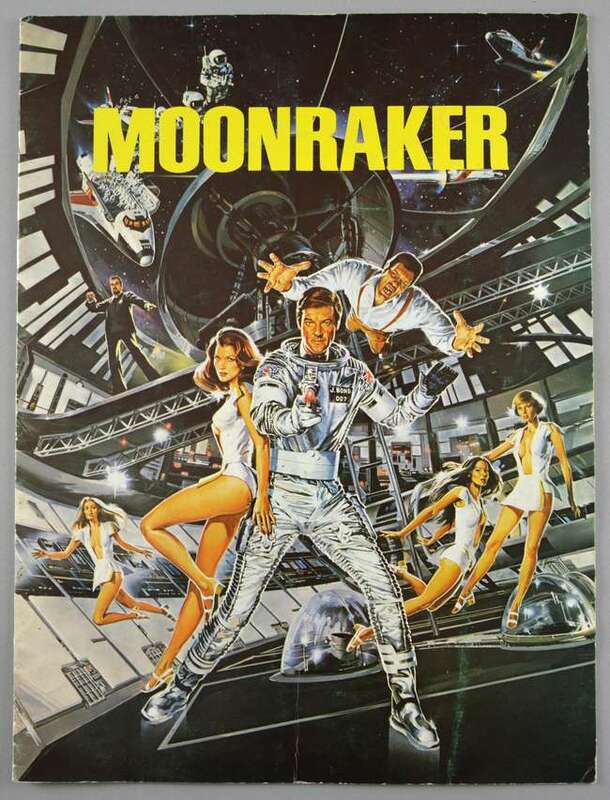 Moonraker, Moore's fourth appearance was the third and final film in the Bond series to be directed by Lewis Gilbert. And boy was it an expensive one, costing a massive £26 million to make. The science fiction Bond came about following the success of the Star Wars films. The film was nominated for the Academy Award for Best Visual Effects, eventually becoming the highest-grossing film of the Bond series, totalling £162 603 960 worldwide,a record that was only broken in 1995 by GoldenEye. Moore was praised as timeless for his portrayal of the world's most famous spy.